Vous souhaitez inviter ou programmer Ezza ? (FR) Partant d'Agadez, Azawad, puis le monde, la musique touareg a grandi avec Tinariwen et elle vit désormais avec Ezza // (ENG) Starting from Agadez, Azawad then World, Tuareg music has grown with Tinariwen and it now lives with EZZA. 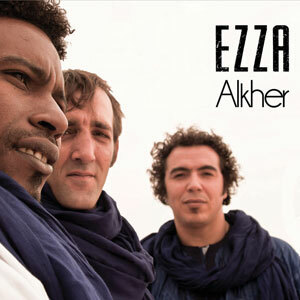 Se détachant de ses illustres prédécesseurs, le power trio EZZA transforme et amène la musique touareg hors des sentiers convenus, mêlant sans concessions sonorités rock modernes, pulse africaine, rythmiques transes, et groove implacable. De leur deuxième album "Alkher" (La paix) résulte une musique moderne et universelle mais qui ne trahit pas l'essence de la musique traditionnelle d'où elle puise ses racines. Issu d'une famille de forgerons touaregs du Niger, Goumour Omar Adam grandit en apprenant le métier de ses parents. 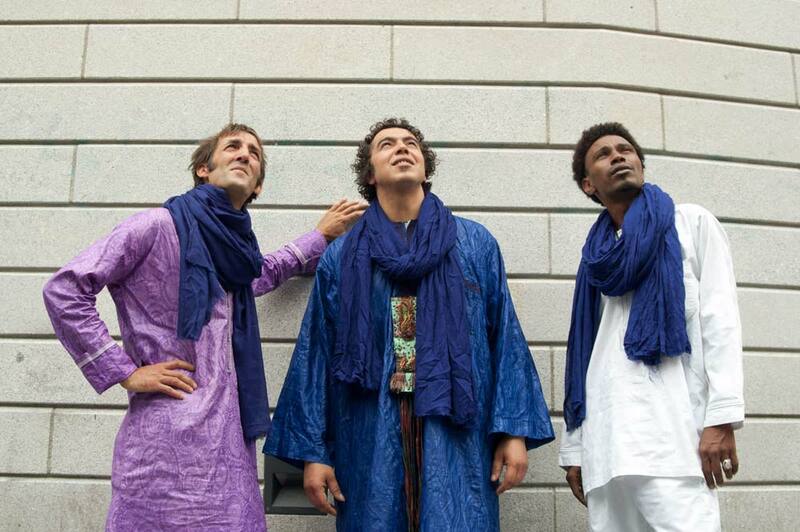 Enfant, il s'imprègne des groupes emblématiques touaregs tels que Tinariwen, Takrist Nakal...En arrivant en France en 2010, à Toulouse, il crée le groupe Ezza avec Menad Moussaoui (basse) et Stéphane Gratteau (batterie). 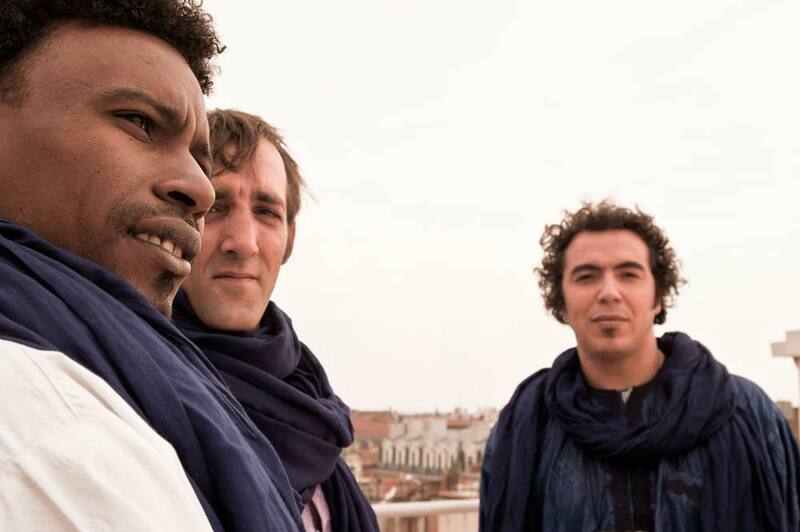 Standing out of previous famous tuareg bands, the power trio EZZA transforms and brings the Tuareg music off the usual path, blending, without any concessions, modern rock sounds, African pulse, rhythmic trances and relentless groove. EZZA's desert blues-rock, three-piece dynamic and soul-stirring melodies,and rebellion-fuelled rhythms, produce a more contemporary sound than previously associated with Saharan music. Led by Omar Adam Goumour, EZZA take a rightful place in the desert-rock pantheon, a neat, propulsive outfit supplying a depth of groove that’s impressive for just a three-piece. Omar is a charismatic leader, his warm, soulful vocals accompanied by some beautifully liquid guitar lines. Yup, all the necessary component parts are there. More impeccable desert sounds to stir your soul. Coming from a family of blacksmiths Tuareg of Niger, Goumour Omar Adam grows up learning the trade from his parents. 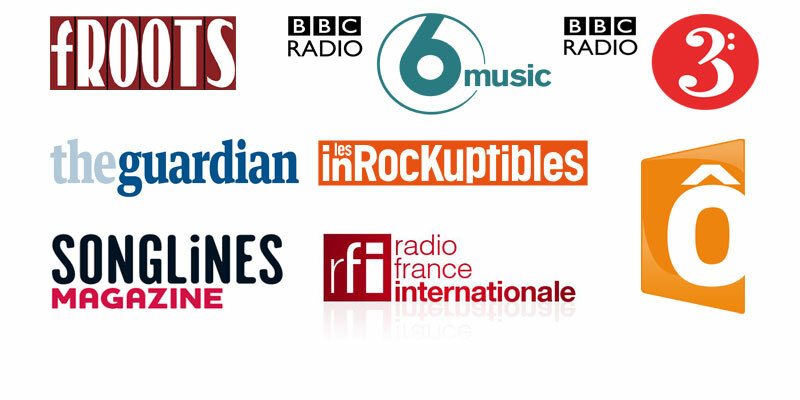 Child, he immersed himself Tuareg iconic bands such as Tinariwen, Takrist Nakal ... 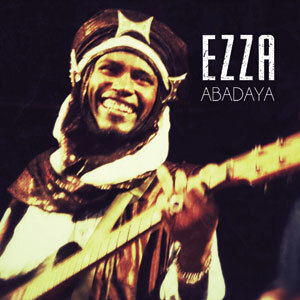 Arriving in France in Toulouse in 2010, he created EZZA with Menad Moussaoui (bass / Algeria) and Stéphane Gratteau (drums / France). 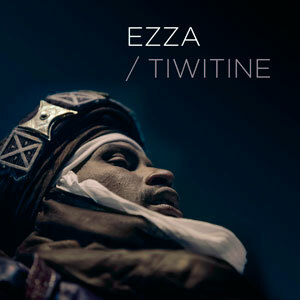 EZZA's songs talk about the Niger and tuareg culture through an hopeful and committed music. "EZZA" is the last letter of the alphabet Tifinagh, and is the symbol of the free man (Amazigh) and resistance.